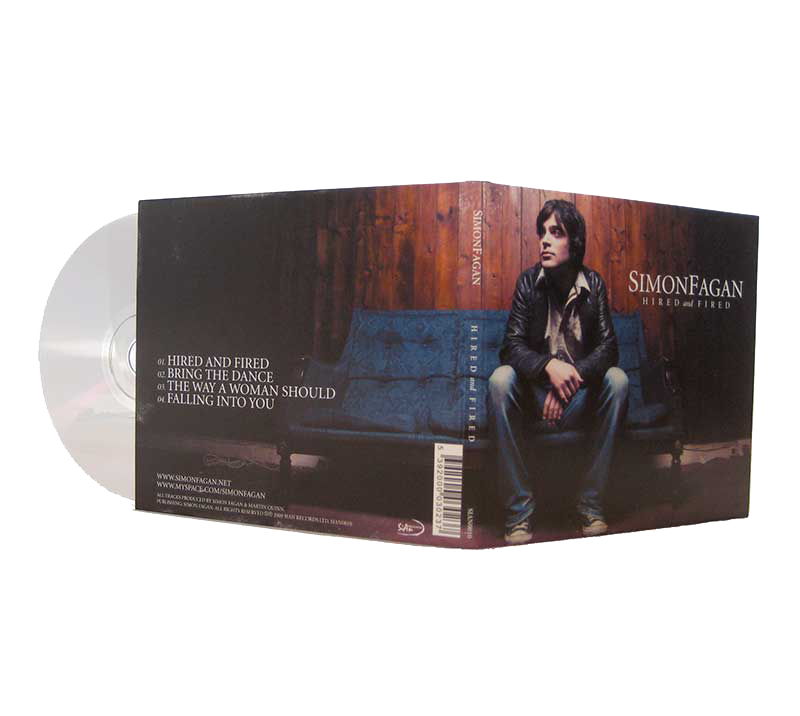 The highly critically acclaimed debut album from Simon Fagan contains the International Songwriting Competition winning song Never Really Cried and runnner up songs Damn Honey & Love Don’t Work. 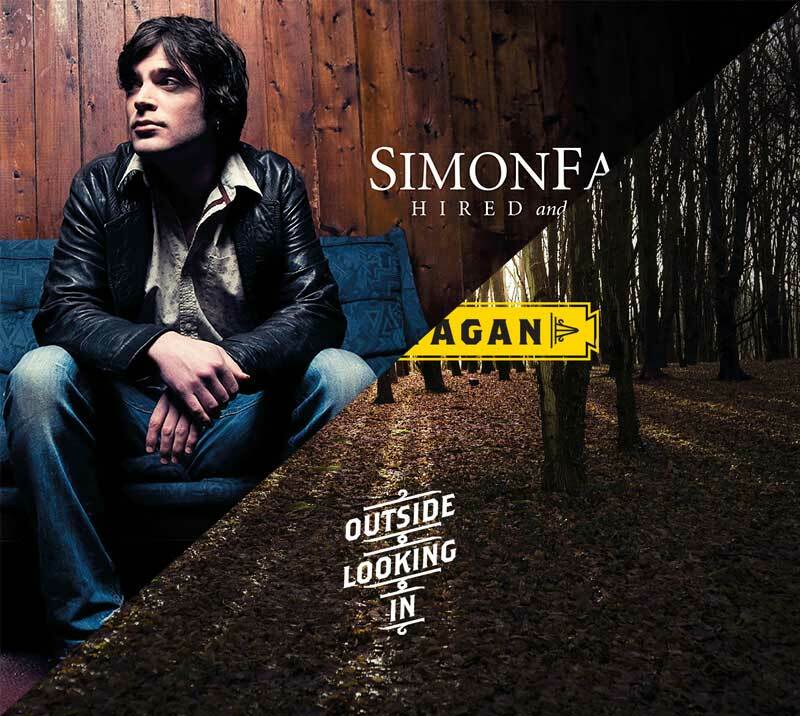 Branching out from the blues roots heard in his EP, Simon creates a contagious blend of folk, gospel, and acoustic sound in Outside Looking In. 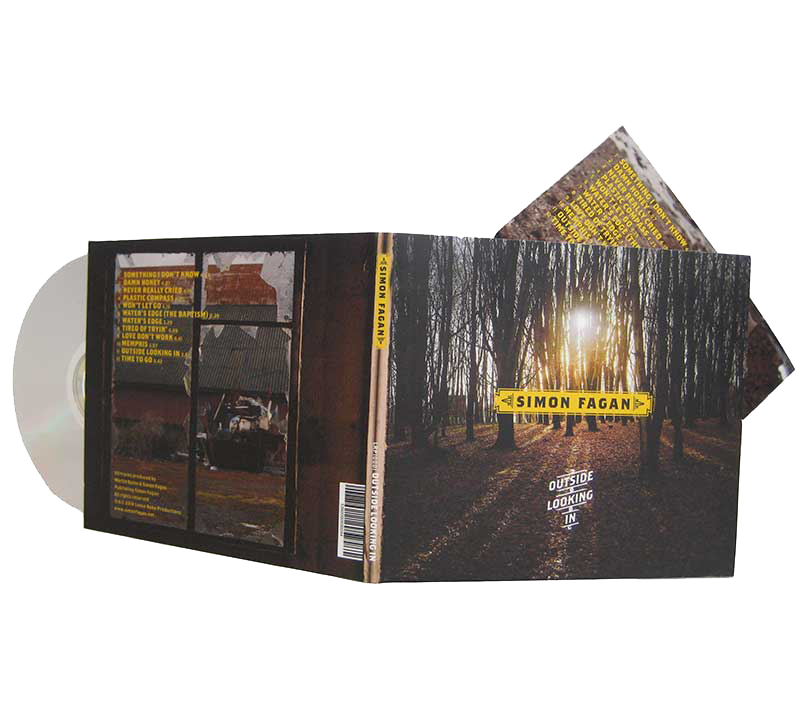 Produced by Martin Quinn and Simon Fagan; track 9 produced by Brian Byrne and Martin Quinn. 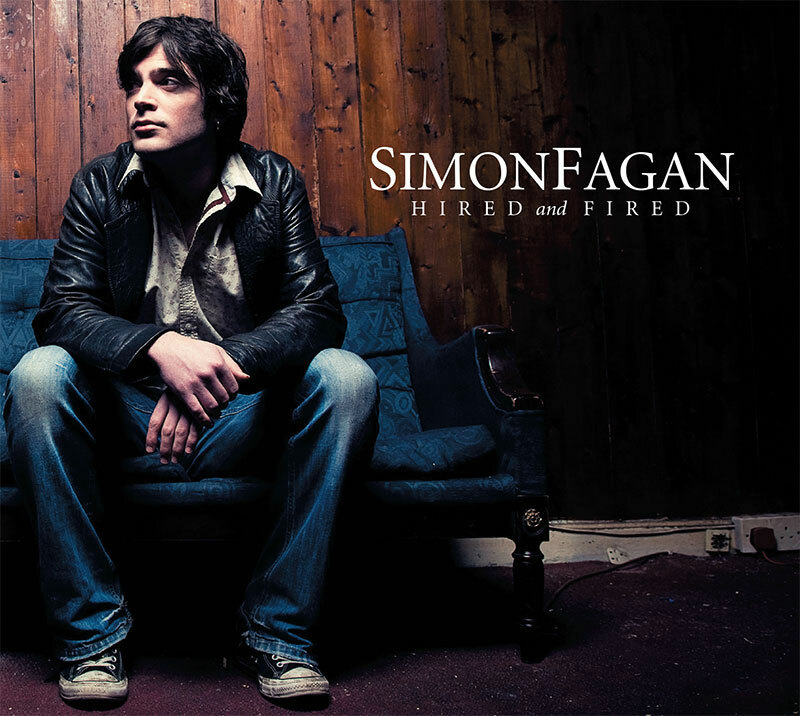 Produced by Simon Fagan and Martin Quinn. 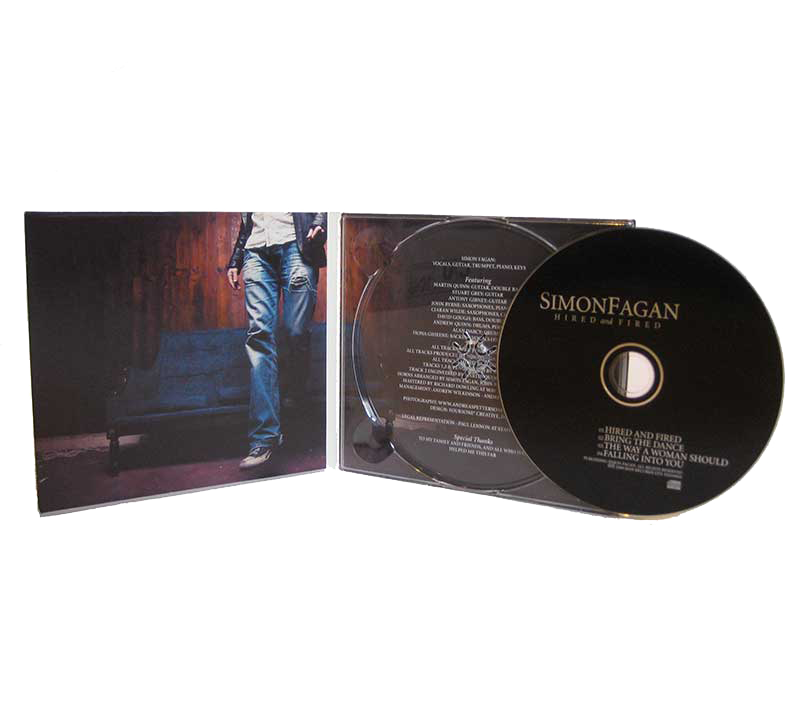 All Rights Reserved C & P 2009 SiAn Records Ltd. 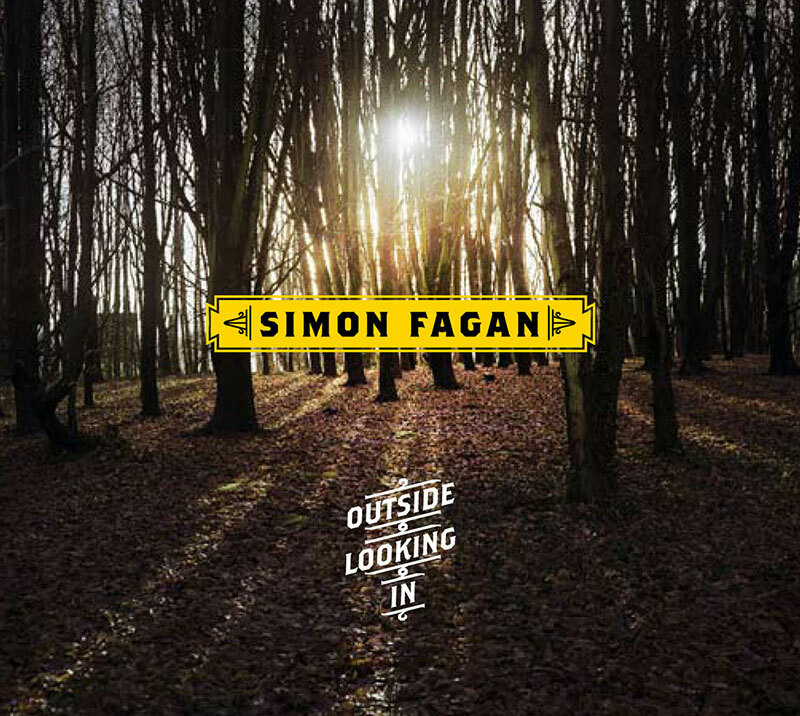 This collection of Simon Fagan’s debut EP and album captures both the comforting sound of folk rock and daring incorporation of jazz and strings. 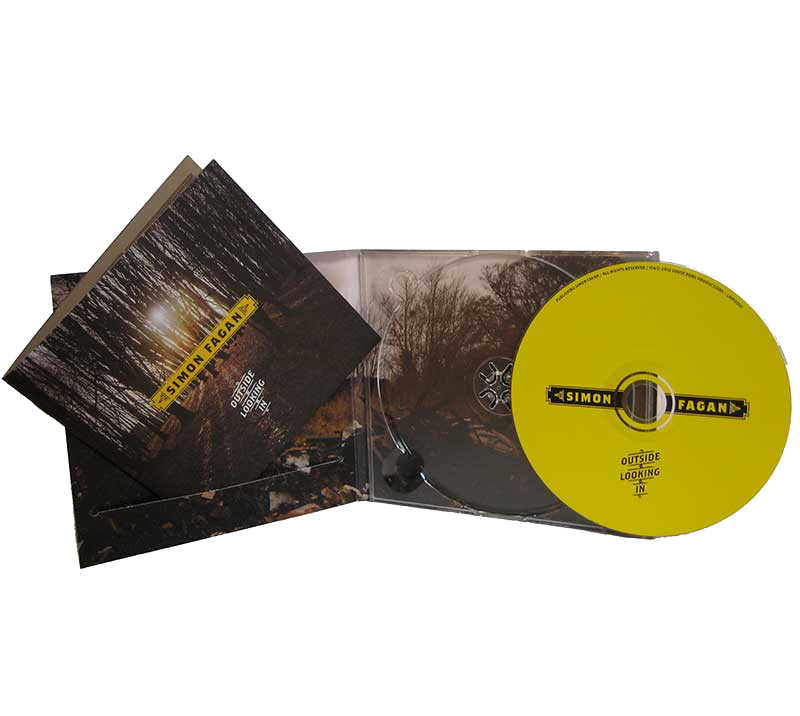 Among the fifteen tracks are ‘Damn Honey’ and ‘Never Really Cried’. 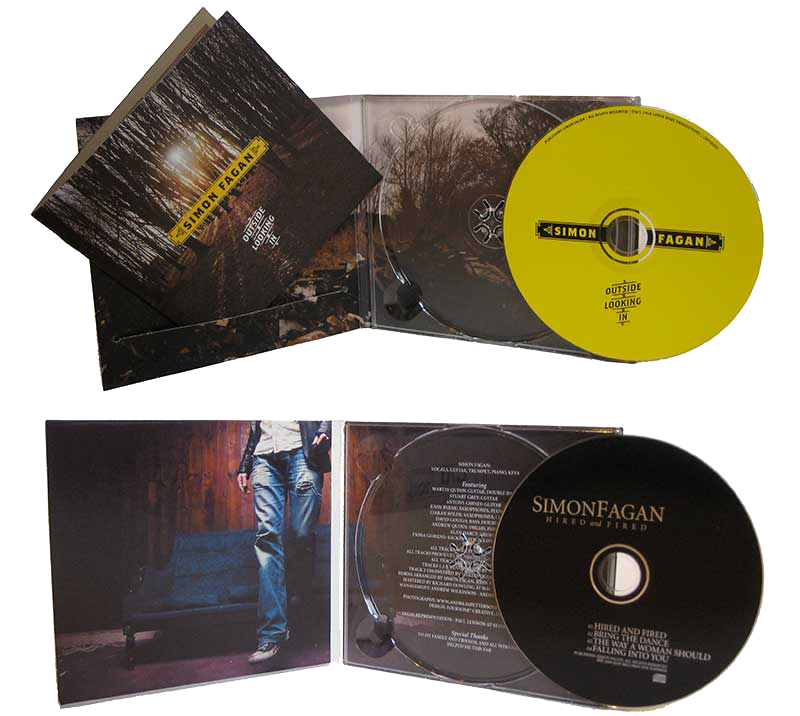 Released in 2009 and 2010, respectively. 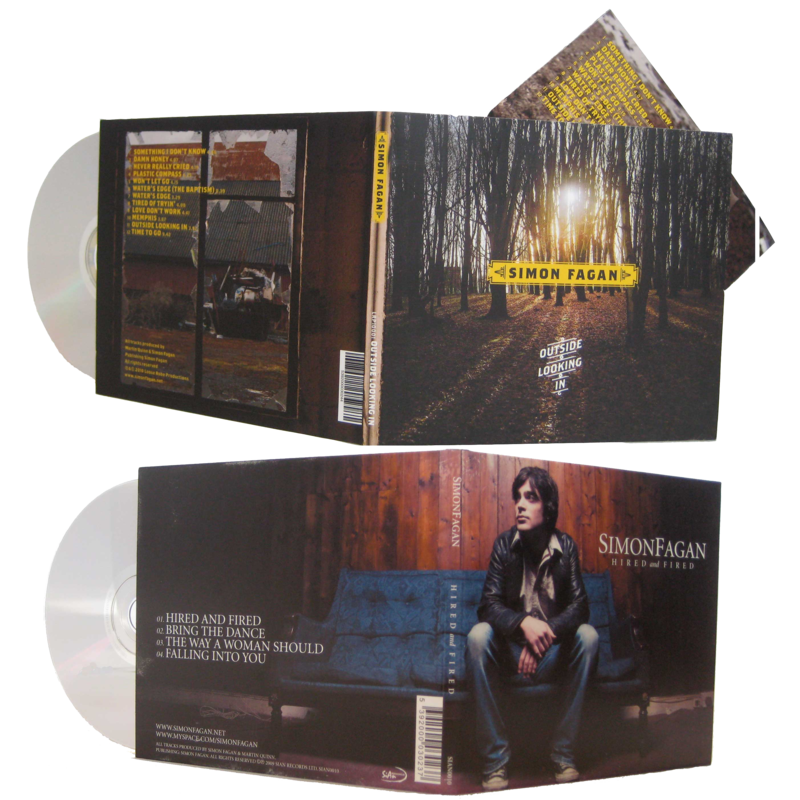 All Rights Reserved C &P 2009 SiAn Records Ltd.